Fabulous 3 Bedroom 3 Bath home. Many recent updates including new roof in 2013. 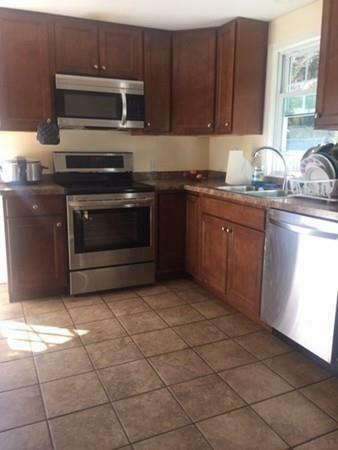 Hardwood Floors throughout with updated Tiled Kitchen and Baths. 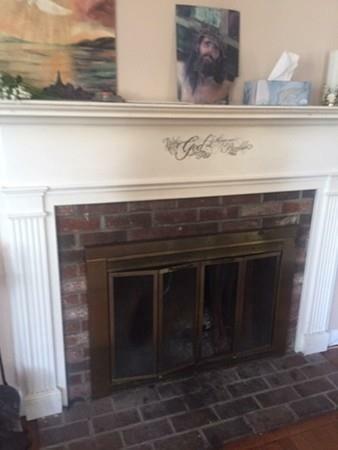 Fireplace living room with Bay window and ample space for entertaining. 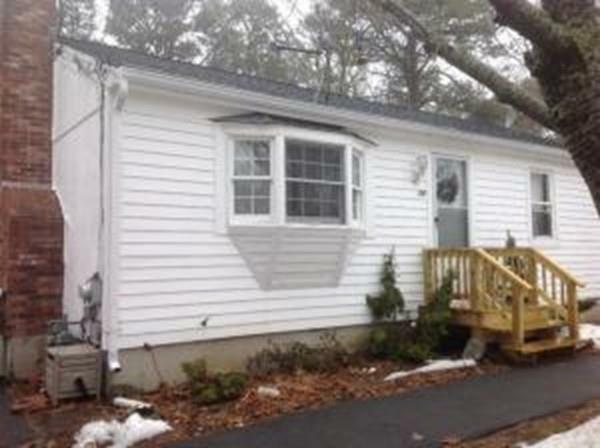 Full basement finished with full bath and wonderful bonus space for work or play. 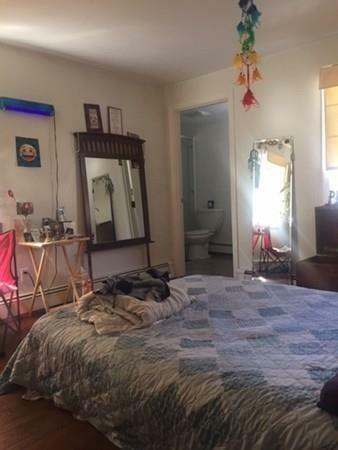 All of this conveniently located with fenced yard and plenty of privacy. Showings by appointment only. Listing courtesy of Michael Karras of William Raveis Real Estate & Homes Services. Listing provided courtesy of Michael Karras of William Raveis Real Estate & Homes Services. The property listing data and information set forth herein were provided to MLS Property Information Network, Inc. from third party sources, including sellers, lessors and public records, and were compiled by MLS Property Information Network, Inc. The property listing data and information are for the personal, non commercial use of consumers having a good faith interest in purchasing or leasing listed properties of the type displayed to them and may not be used for any purpose other than to identify prospective properties which such consumers may have a good faith interest in purchasing or leasing. MLS Property Information Network, Inc. and its subscribers disclaim any and all representations and warranties as to the accuracy of the property listing data and information set forth herein. Data last updated 2019-04-19T16:48:27.973.